Miss any Vol news over the weekend? 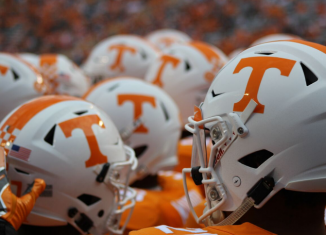 We have you covered with the RTI Vols' Weekend Recap! 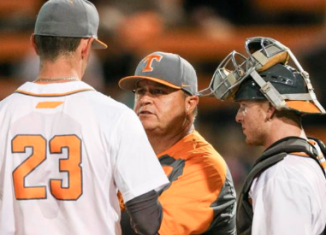 Despite some of the national media projecting a disappointing 2017 season for the Vols, one media outlet thinks the Vols can be better than expected.